Sims love to go to the theater, read a good book, and enjoy fine music. 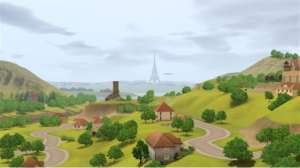 When playing The Sims 3, you will notice that they often have wishes to do these things, and when they are completed they are rewarded for doing so. Did you know that their mood is also affected by doing these activities? Find out all about which of the Sims 3 arts moodlets your Sims would most like, and start enriching their lives today! Heard Theater Music – lasts until the symphony is over and has a positive 10 mood effect. 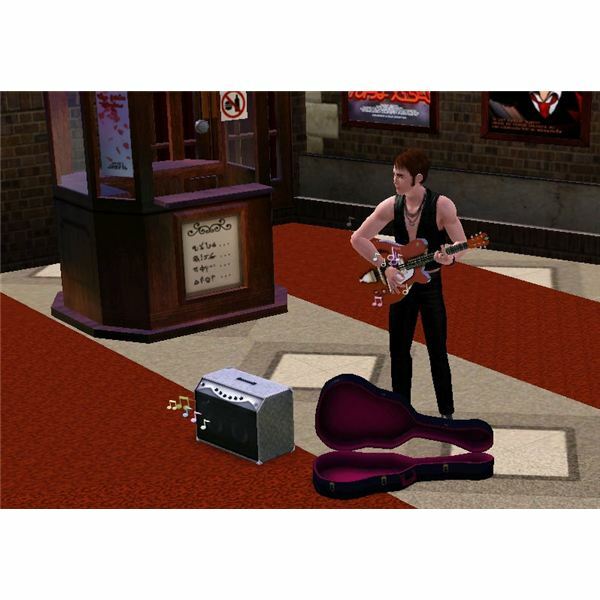 Your Sim will receive this moodlet when they are listening to music at the theater. Saw Great Movie – lasts for 16 hours and has a positive 10 mood effect. Your Sim will receive this moodlet after they watched a movie at the local theater. Saw Great Play – lasts for 16 hours and has a positive 25 mood effect. Your Sim will receive this moodlet after they watched a play at the local theater. Saw Great Symphony – lasts for 16 hours and has a positive 30 mood effect. Your Sim will receive this moodlet after they watched a symphony at the local theater. Saw Great Game – lasts for 16 hours and has a positive 20 mood effect. Your Sim will receive this moodlet after they watched a game at the local stadium. Saw Great Concert – lasts for 16 hours and has a positive 25 mood effect. Your Sim will receive this moodlet after they watched a concert at the local stadium. Sims at the top of the Sims 3 music career can also give concerts. Read a Masterpiece – lasts for 24 hours and has a positive 20 mood effect. Your Sim will receive this moodlet after they have finished reading a masterpiece. Saw Great Fireworks Show (requires The Sims 3: World Adventures) – lasts for 16 hours and has a positive 10 mood effect. To get this moodlet, your Sim will need to purchase at least five fireworks from the general store while visiting China. Then, they will need to light the fireworks for a show to watch them! Intrigued By Great Lecture (requires The Sims 3: Ambitions) – lasts for 3 hours and has a positive 20 mood effect. To get this moodlet, your Sim will have to listen to a lecture that was given by a Sim in the Education Career (at level 10). After they listened to the lecture, every time they are in the same room with that Sim, they will receive this positive moodlet.